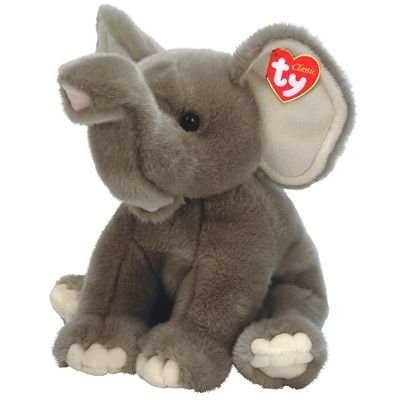 Quake the Elephant Ty Classic Plush. Ty 70019. What's that rumbling? It's Quake! The 15" gray sitting elephant who's just as cute as can be. This is one Quake you won't have to fear!